Bidhyadhari Hastakala Centre is a pioneer in manufacturing of metal statues run from generations in the family. 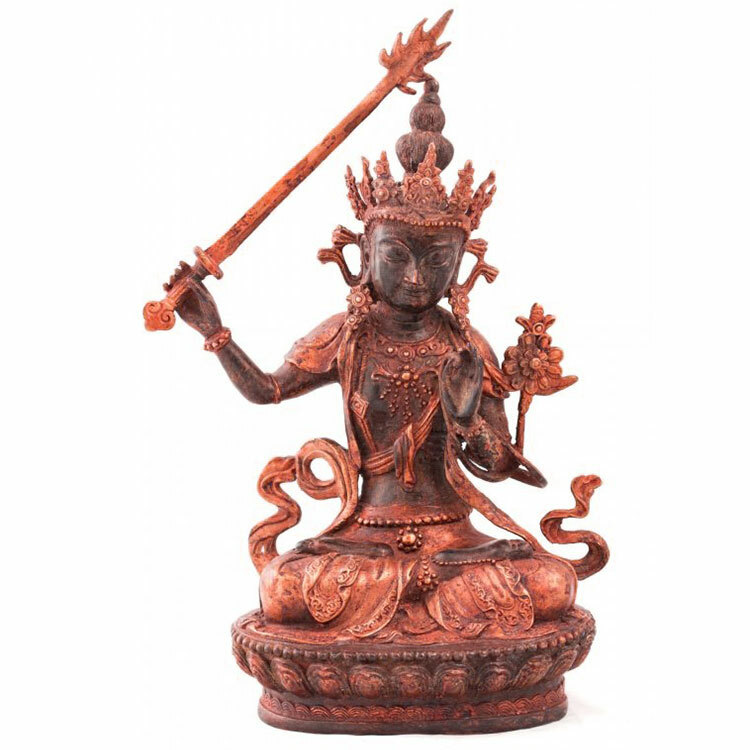 We specialize in Nepalese and Tibetan metal statues. Bidhyadhari Hastakala Centre is a pioneer in manufacturing of metal statues run from generations in the family. We specialize in Nepalese and Tibetan metal statues. 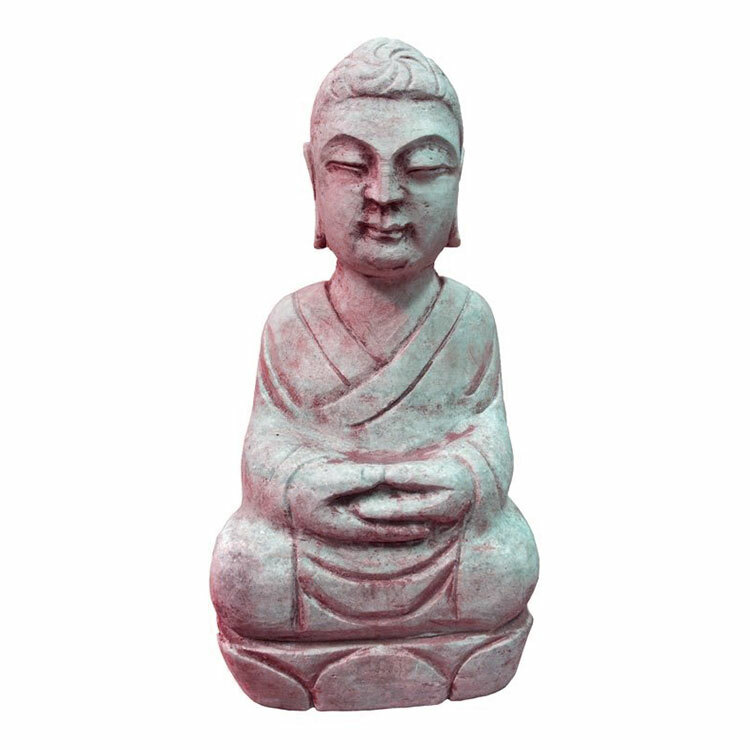 Situated at Sundhara, we produce hand made Buddha statues and Nepalese statue crafts. Hand made metal statues with gold finishing. 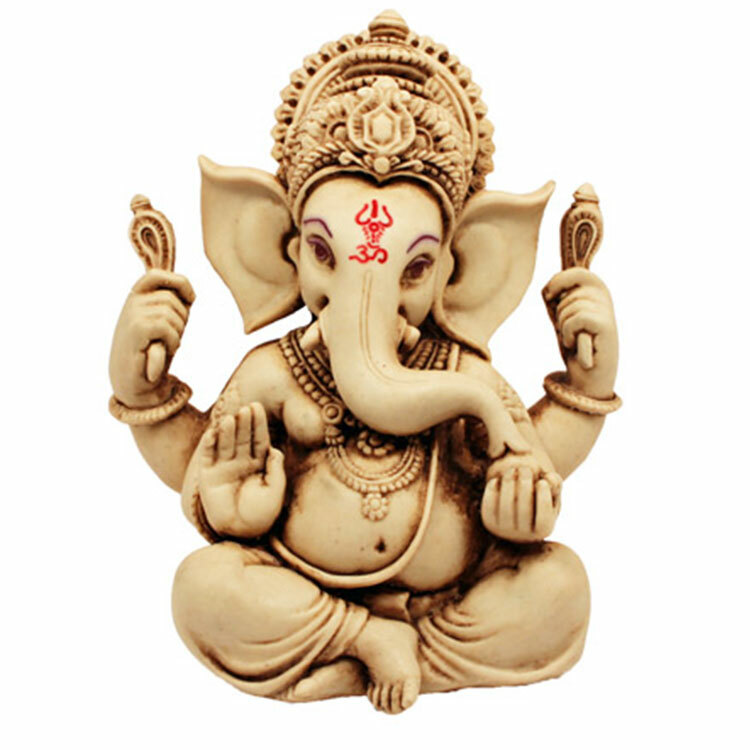 Hindu religious metal statues, hand made with gold finishing. 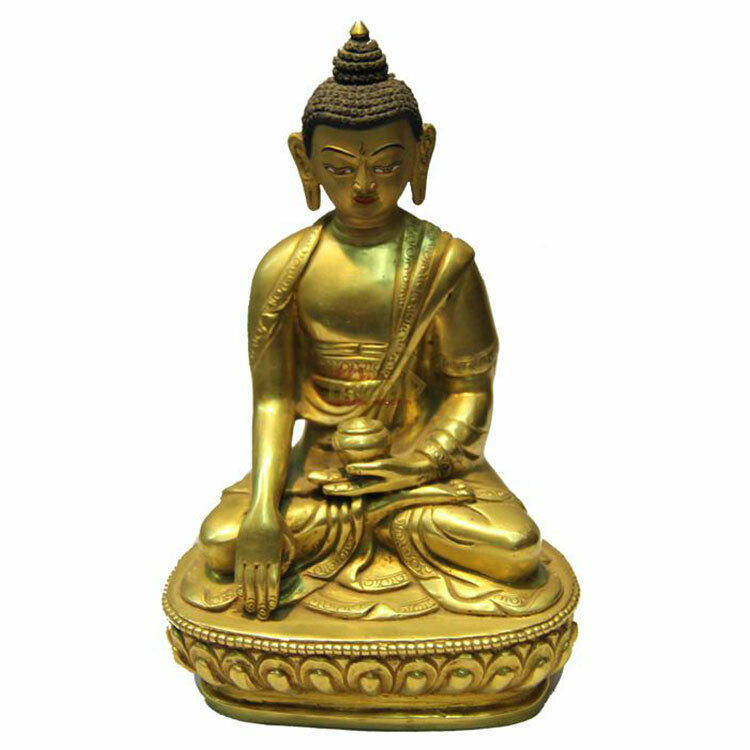 Special gold plated Buddha statue is considered as an elite handicraft. This statue depicts Lord Buddha meditating on lotus flower.